Let’s be real for a second: Remembering to cleanse at least once a day is quite the accomplishment. I’ve been on top of that. But it wasn’t until roughly 100 dermatologists, facialists, and skin-care gurus told me to double cleanse that I became a staunch proponent of the practice, which involves—you guessed it—washing your face twice in one go. Since your skin acts as a barrier, protecting you from all sorts of gunk in the air throughout the day, it’s really important to make sure any semblance of makeup or dirt are all washed away before you hit the hay. “Your skin does accumulate debris throughout the day from sunscreen, sweat, environmental pollutants, and more,” says Tsai. “Purifying and polishing are the key first steps for any skin-care ritual.” The result of that extra step? 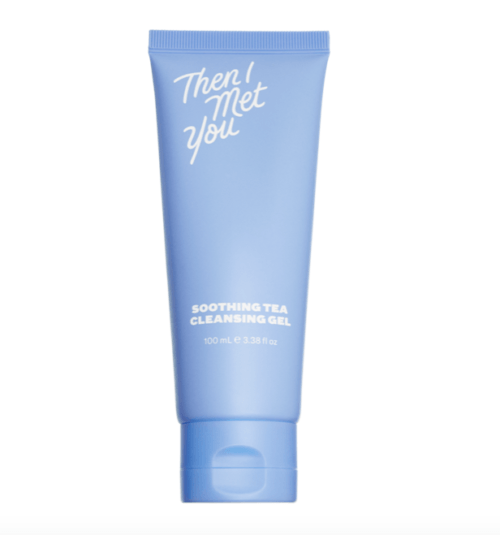 Your complexion’s primed and ready to soak up the rest of your products. “Any skin-care treatments or moisturizers will not be able to do their best work if applied over layers of debris,” adds Tsai. The second cleanse is where you can get more creative, and choose between creamy cleansers, exfoliants, or just a regular ole gel cleanser of your choice. “A gentle daily exfoliant as a second cleanser lifts away dead skin cells and debris to promote cell turnover,” says Tsai, who recommends looking for a non-abrasive enzymatic formula which lets you exfoliate on the reg without harsh scrubbing or drying out your skin. Milky cleansers, on the other hand, are good at restoring and supporting your skin’s health. “Creamy cleansers are replenishing and leave your skin barrier in tact,” says Roestorf. 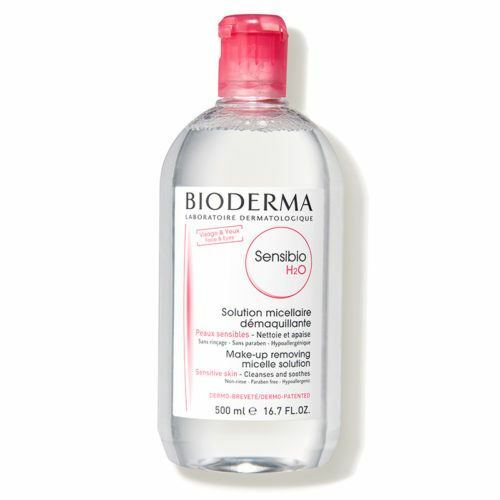 “While the oil cleanser breaks everything down, a cream cleanser will remove any leftover residue and then replace the skin with everything it needs for its strong barrier.” You can also opt for a cleanser that’s more tailored to your skin’s specific needs—Tsai says to look for active ingredients to help balance oil or address dryness and redness. 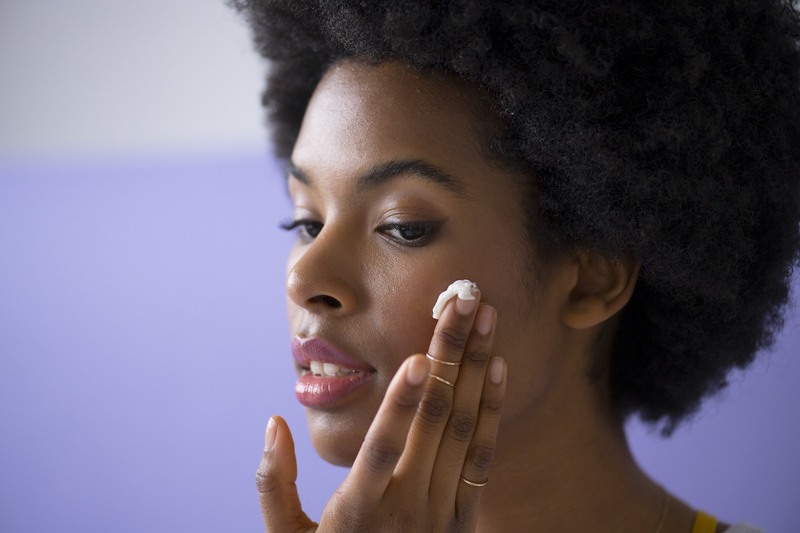 Usually, those with oily skin should reach for a foamy or gel cleanser, those with dry skin should opt for something creamy or milky, and those with normal skin can try gels, milks, and creams to find what works best for them. So, yeah: In the name of skin care, it takes two. 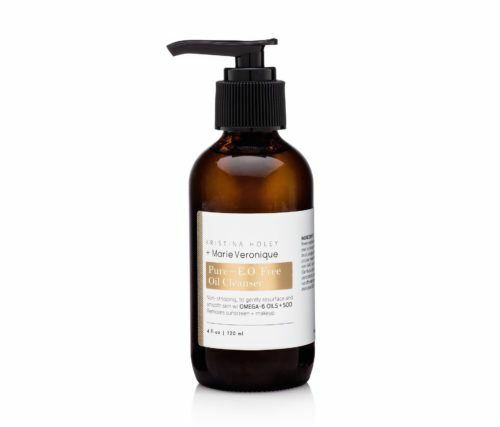 Once your skin is properly cleansed, add in a boost of hydration via a hyaluronic acid serum. And then add a layer of vitamin C for your skin, which nourishes and brightens.